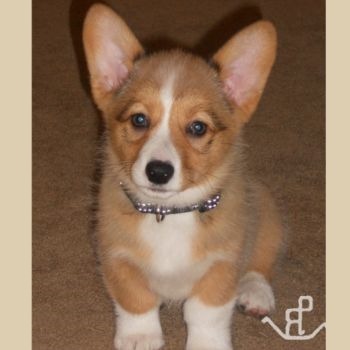 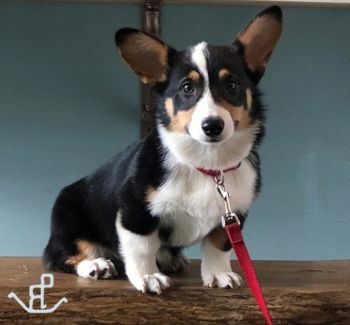 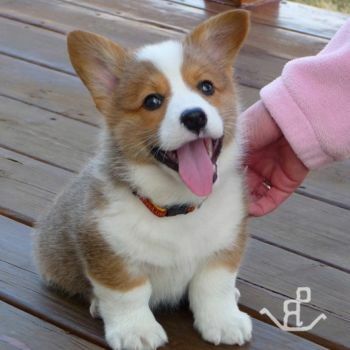 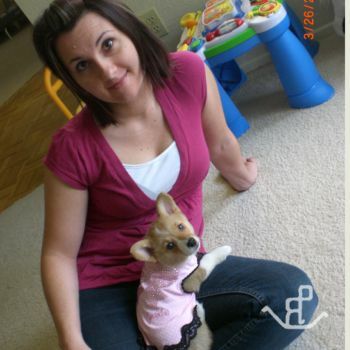 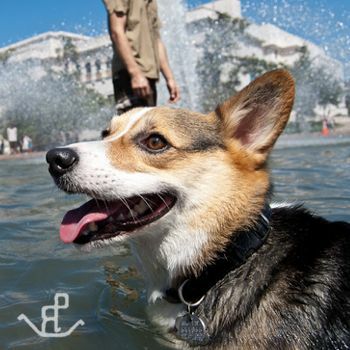 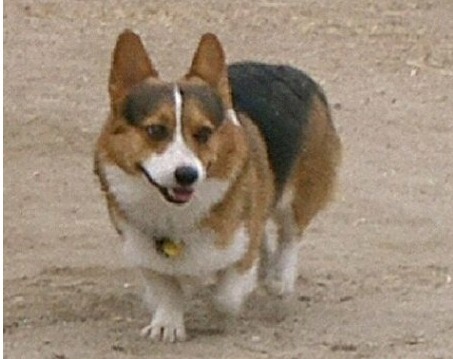 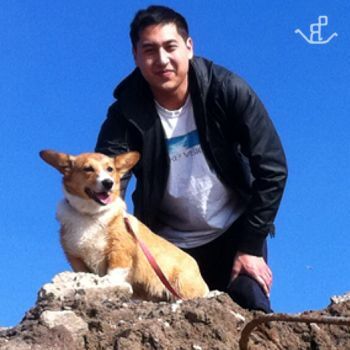 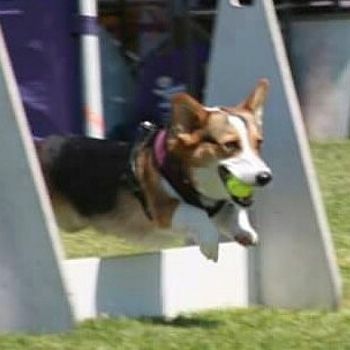 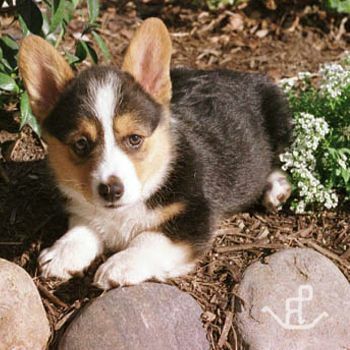 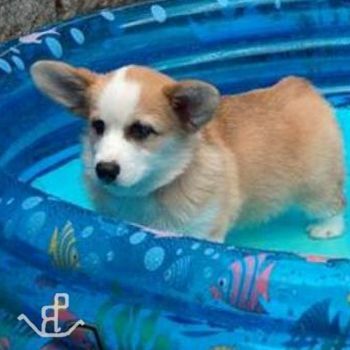 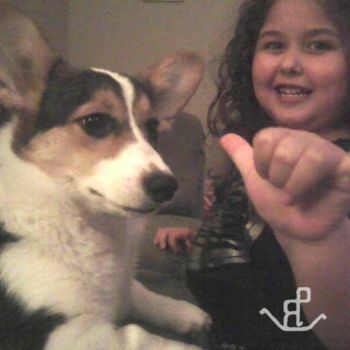 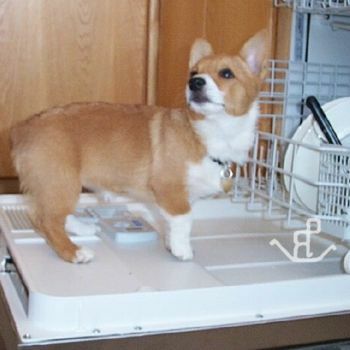 Certified breeder of Pembroke Welsh Corgi Puppies in San Diego and Southern California. 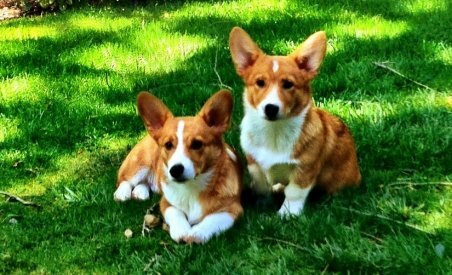 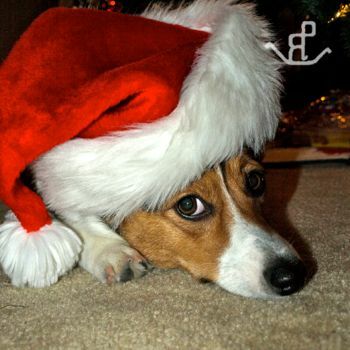 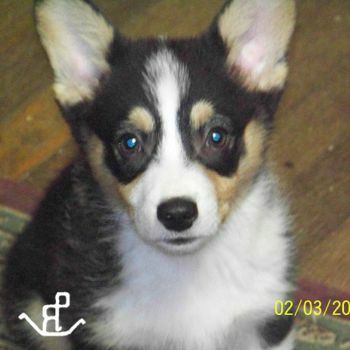 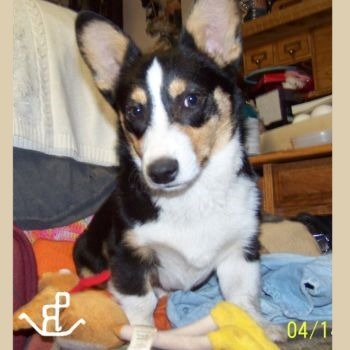 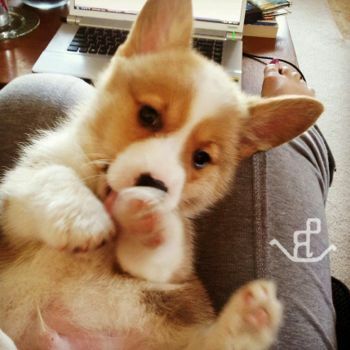 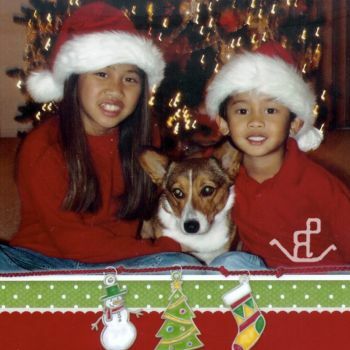 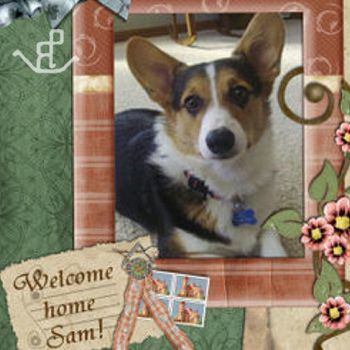 Our Pembroke Welsh Corgi puppies are members of our family. 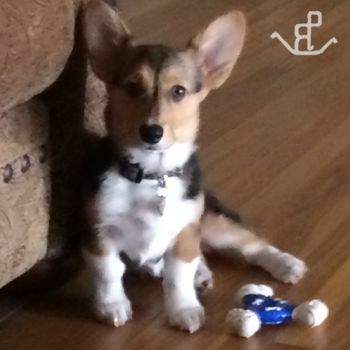 We love to hear from the families who adopt our puppies, so here are some photos of our pups after they've moved in with their new families.